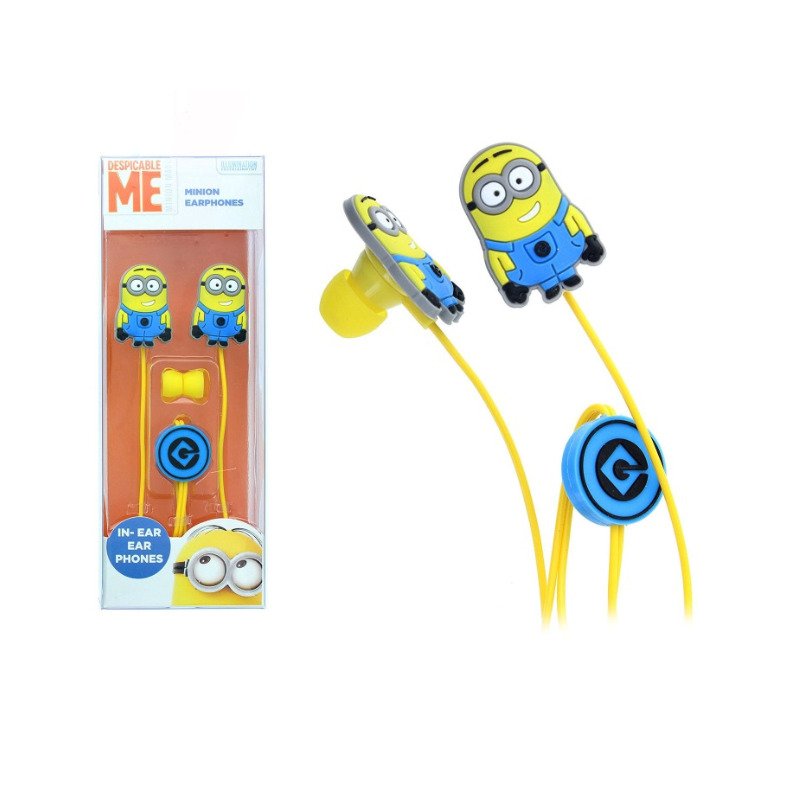 Me Minion channel type stereo earphones have the enhanced sound transmission system and glamorous appearance. 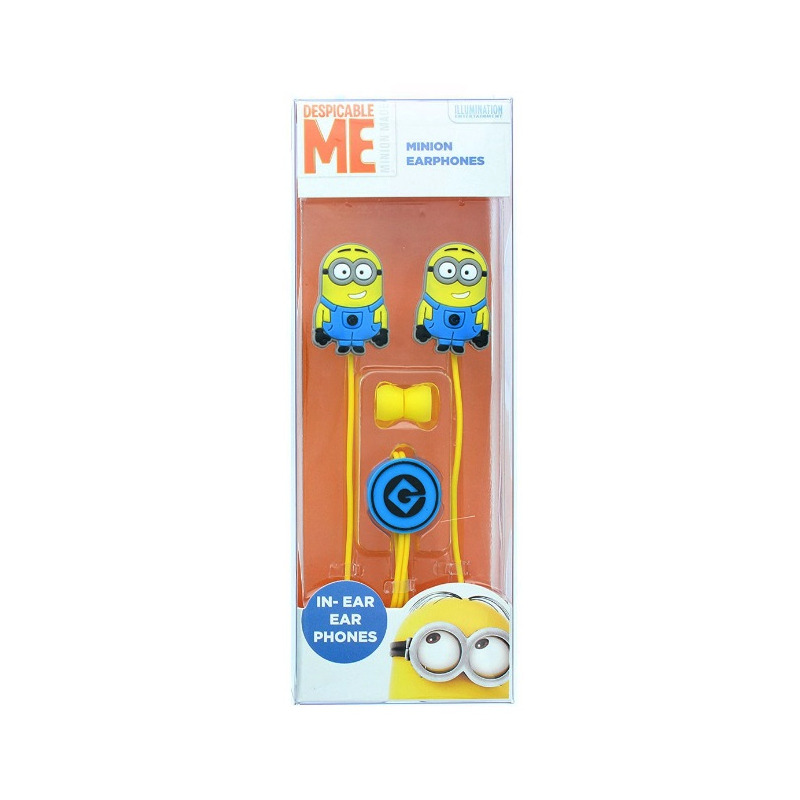 Removable silicone earpads, cable 1.2 m long and gift box are included. 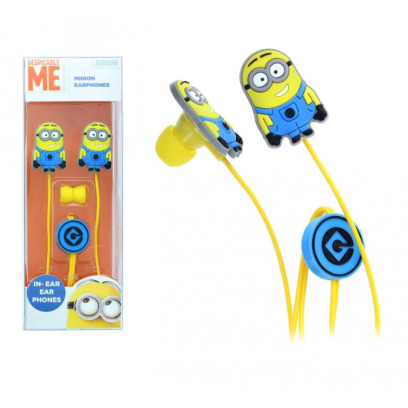 Fab children's headphones with super squidgy, cushioned ear-cups and adjustable headband. The headphones are ideal for use with smartphones, MP3 players and tablets and feature sound limiting technology to protect little ears. 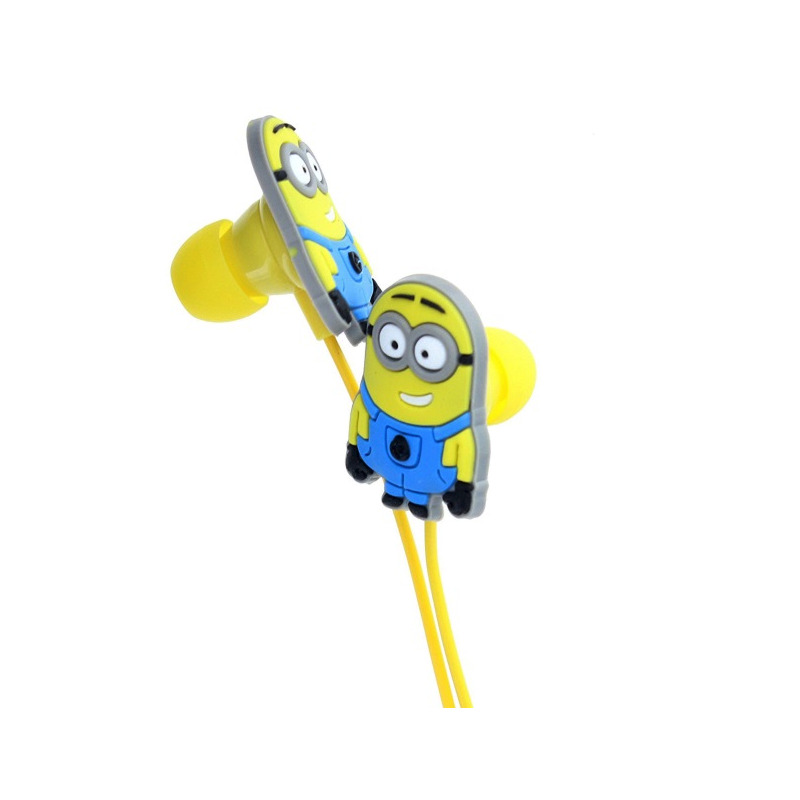 Fab children's earbuds styled on the mischievous Minions themselves. 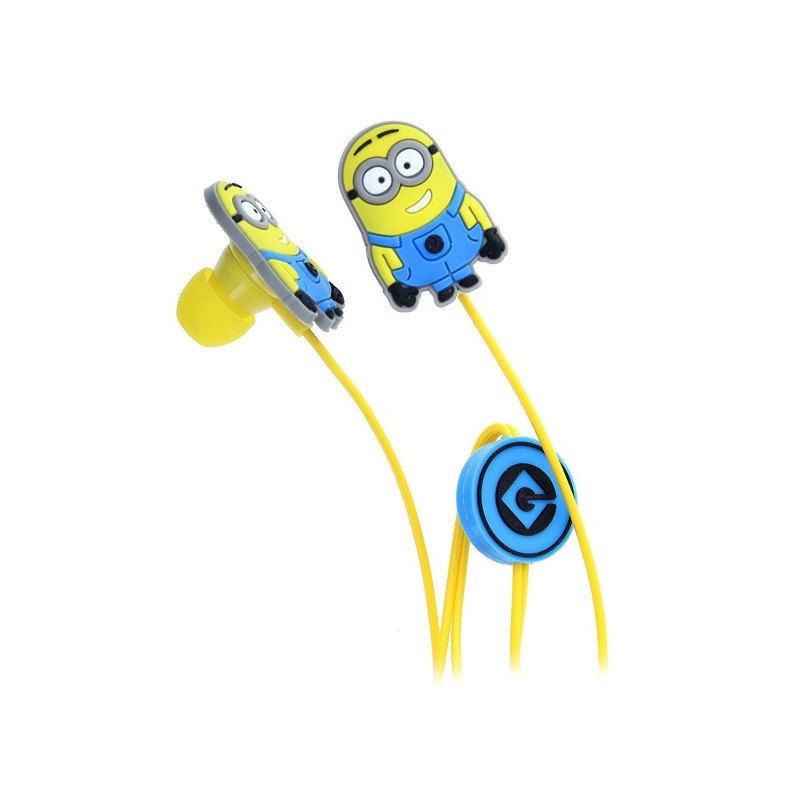 Ideal for use with smartphones, MP3 players and tablets these cute little earbuds also feature sound limiting technology to protect little ears.